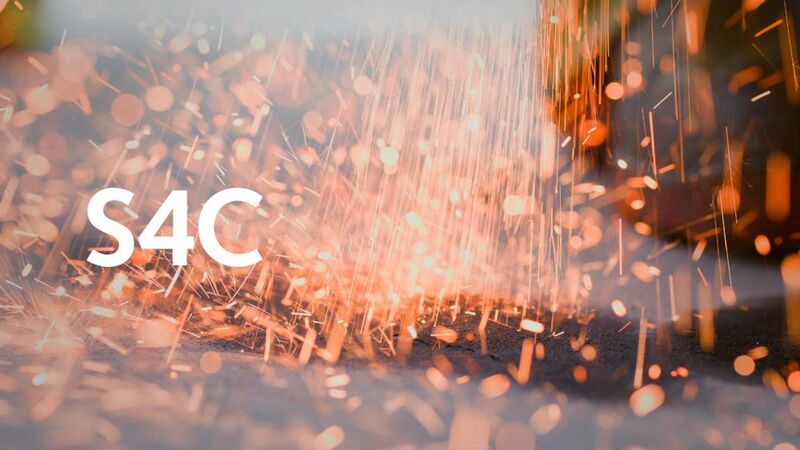 The Welsh national broadcaster S4C launched a new visual identity in 2014, featuring a new logo, visual style and set of ident films focussing on the people of Wales and featuring original music by John Hardy Music. Our music helps frame the films as a set of snapshots of diverse lifestyles in Wales today, whilst characterising each different film and creating an atmosphere of calm and rest between TV programmes on the channel. The new identity was created by Cardiff-based Sugar Creative Studio, who write that "the channel idents needed to be a statement of S4C’s commitment to Welsh language programming, act as a breathing space between items and invite the viewer in to the next programme... idents (were) planned, filmed and edited with a focus on establishing the context element; being the viewer - the people of Wales and taking a snapshot of diverse lifestyles and then the content; being the output from S4C." S4C's previous identity and idents were launched in 2007.